I realize that suddenly dumping your day job and making your living solely from your art may seem daunting. So where do you start? Being that so many artists ask me what promotional actions they should take, I have listed out some really basic ones below. These are all actions that I took to get my art career up and running. They mainly apply to visual artists, but can be adapted for any artist who is starting out. Even if you are currently doing your art as a part time hobby while juggling a 9 – 5 job, make a START on these actions and you can build on them from there. This list includes promotional actions within your local community as well as much broader on-line actions. Both are important, depending on your art and the markets you are promoting to, namely people who might want to buy your work. A word of caution. The actions below are not a magic formula. Every artist is different, just as every artist’s creations are uniquely different. Some of these things might work perfectly for you, and some might not. It is a guideline never-the-less. First and foremost, to make anything happen actually requires ACTION on your part! 1. Write a bio about yourself as an artist . What’s your story? 2. Write up an artist statement. What inspires you to create your art? 3. Document your art pieces professionally with good quality scans or photographs of each piece. 4. Create a website that displays your work so that you have something to direct people to. It can be super simple – and cheap – to start with. Learn about Search Engine Optimization and implement this on your side. 5. Learn a graphic art program (I recommend Adobe In-Design) as well as the basics principles of graphic design itself so you can create your own promotion, logo and designs that are distinctive and professional. 6. Make business cards, postcards showing your work, and other display items that you can carry on you and use to show people what you do. This can include a binder with your art, any articles, art show invites etc. 9. Choose an on-line marketing company like Constant Contact or MailChimp which offer email marketing and other promotional interfaces that are especially good for small businesses. Chose one you like and get your first promotional pieces together (such as an intro piece or newsletter) and get these out to your list. 10. Look around you and make a list of all the possible places you could display your work or have mini-art shows within your local community. Obviously galleries are ideal but don’t limit it to this. See what cafes, restaurants and retail stores might be a good fit. Then go to each of these places and actually TALK to someone in charge and show them samples of your work. Get displays up of your work, along with price tags and have plenty of business cards so that you can be contacted. 12. 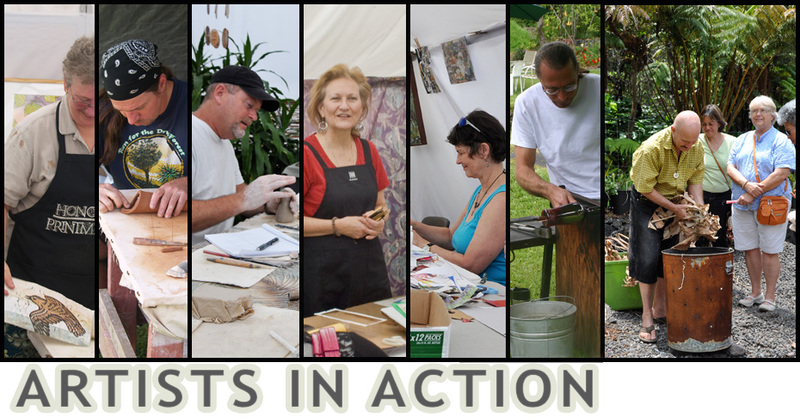 Join local art societies and groups within your community, city or nationally. At the very least sign up for their newsletters so that you can attend or take part in their meetings, shows, fairs and other events that interest you. Through these activities, make friends with fellow artists for possible partnerships and collaborations as well as new contacts and clients. 13. Join your local Chamber of Commerce and attend their mixes and events and make new contacts. 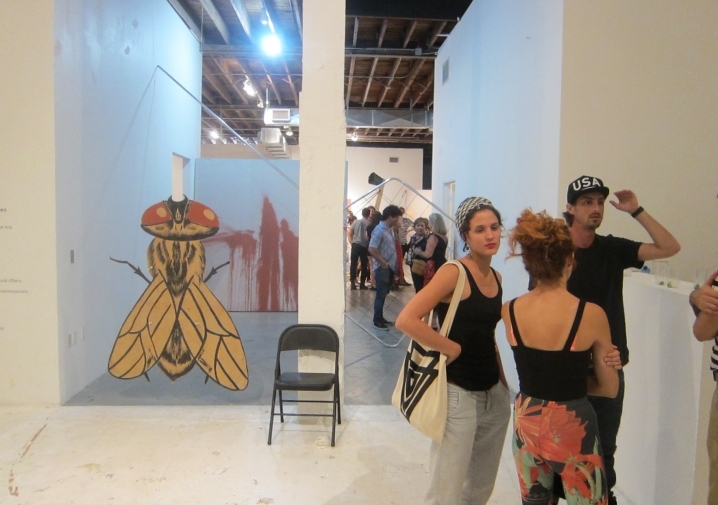 Many hold art events, such as art walks, exhibitions etc. that you could be involved in. 14. 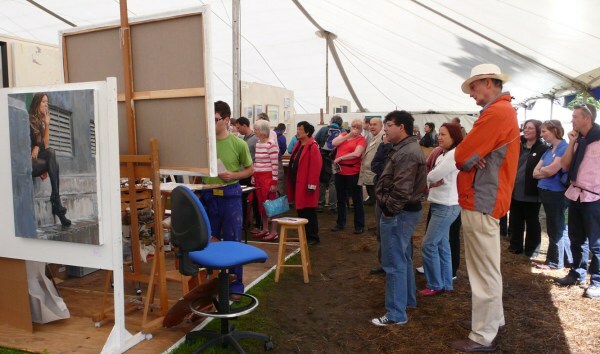 Display and sell your art in local fairs, markets or other art events are held in your area. If the booths are expensive, partner with other artists who would like to share the space with you. 15. Create a Facebook Artist Page (in addition to your personal paper) and get involved in other social media such as Pinterest, Instagram, and Twitter. Use these to promote your work to all your friends and make new contacts. 16. Create your own art blog and use this to promote your work and make your voice heard. 17. Create your own YouTube channel through producing and releasing videos about your art. Use it to direct traffic to your website and social media hubs. 18. 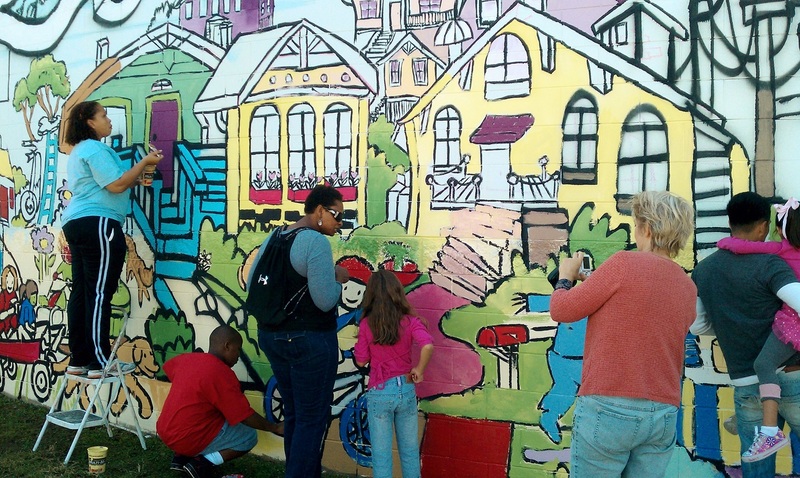 Create an art studio and art display that you can invite people to come to. This can be in your own work space or home. 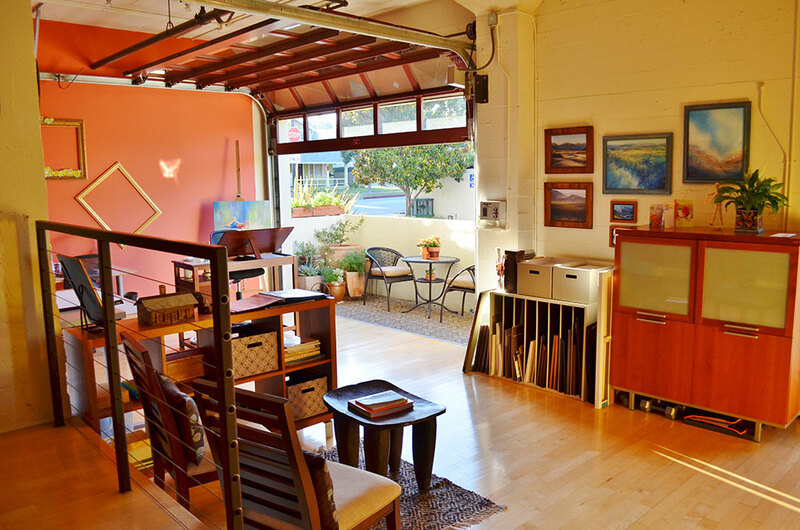 Live/work lofts are perfect for this, otherwise collaborate with other artists and share a space. 19. Enter your art in local or on-line art contests. You can gain recognition for your work this way and it is useful promotional material for you.